After a mustering coffee at our local Wetherspoons, ten regulars set off car sharing to Glastonbury. This year's decent summer weather continued, making our September jaunt most enjoyable. We were soon in this busy, ethereal, place and several of our number were intent on heading for the Tor, so a supplementary blog may appear this month. 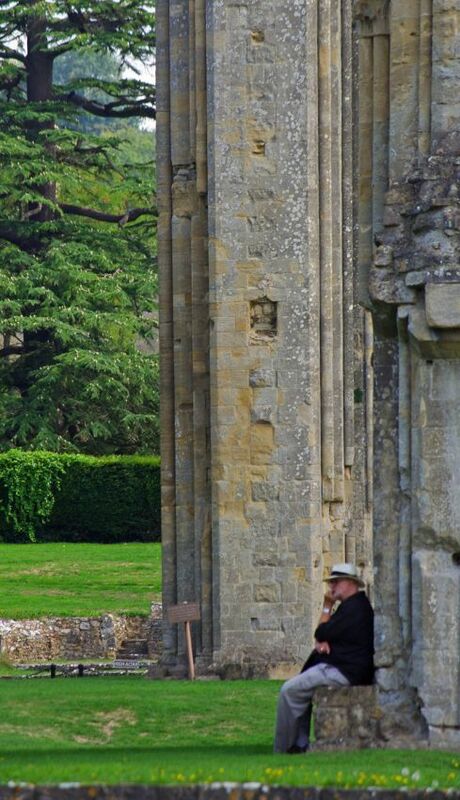 Those opting to stay in town eventually found their way into the Abbey grounds where a light lunch amid much peace and tranquility was gratefully taken. A brief chat on meeting up with those having returned from their Tor excursion and it was time to go home.